For sale beautiful and extensive Finca with surface area of ¿¿1,265.13 manzanas (891.94 Hectares). 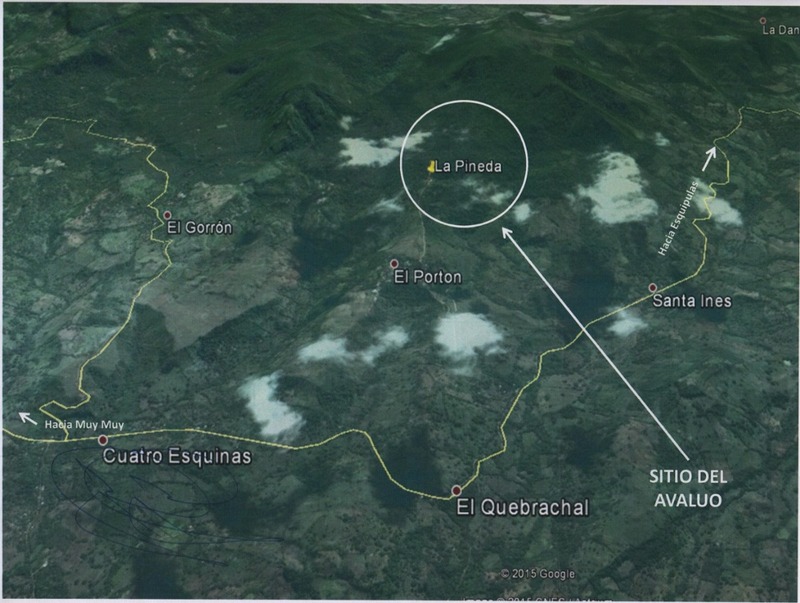 With an oscillating height between 400 to 1,125 meters above sea level, semi humid tropical zone with average temperatures of 25 ° C to 27 ° C. The location of the property of own production since the year 1887 (131 years) REGISTERED IN REAL RIGHTS OF THE PUBLIC REGISTER OF THE PROPERTY OF MATAGALPA, is Miraguas municipality of Esquipulas department of Matagalpa Nicaragua. This property with coffee crops with varieties such as: Caturra, Baturra, Catimor, Yellow Catuai, Red Catuai, Maragogipe and Maracaturra. It is a good investment opportunity in which you can develop different types of business Ecotourism, Agrotourism, Agricultural, Agro, Agroforestry. If you want detailed information, please contact: Arnulfo Castillo.